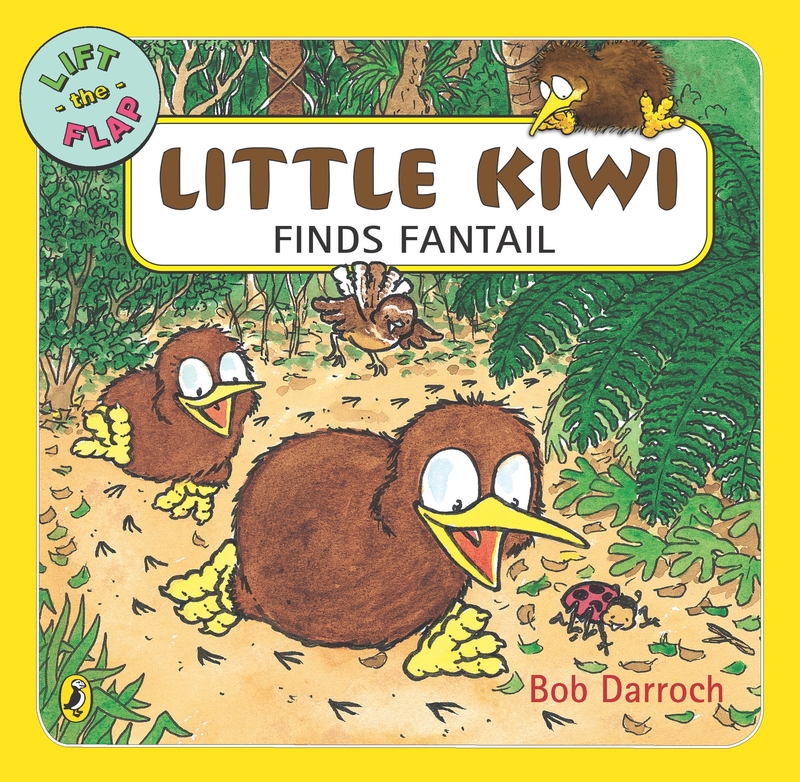 Little Kiwi Finds Fantail is a fun and surprising lift-the-flap book from Bob Darroch's bestselling Little Kiwi series. 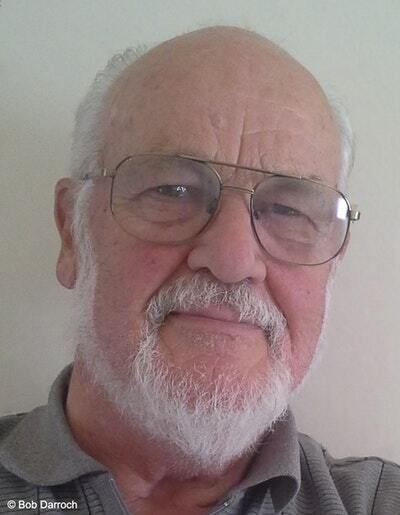 Little Kiwi has to find Little Fantail. Where could she be? Little Kiwi had an important job. He'd been asked to find Little Fantail . . .
Little Sister thinks she knows where Little Fantail is, but Little Kiwi knows better! Or does he? Lift the flaps to find Little Fantail in this fun and surprising adventure! Love Little Kiwi Finds Fantail? Subscribe to Read More to find out about similar books.